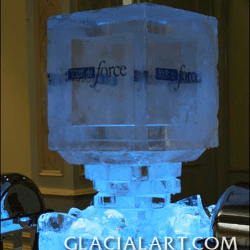 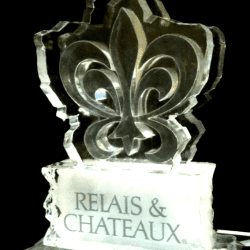 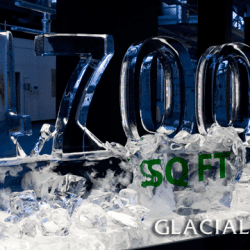 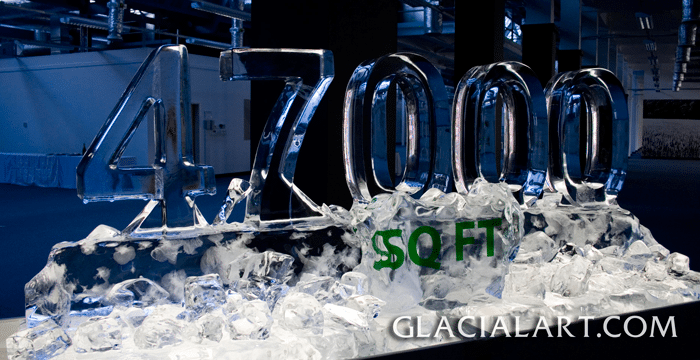 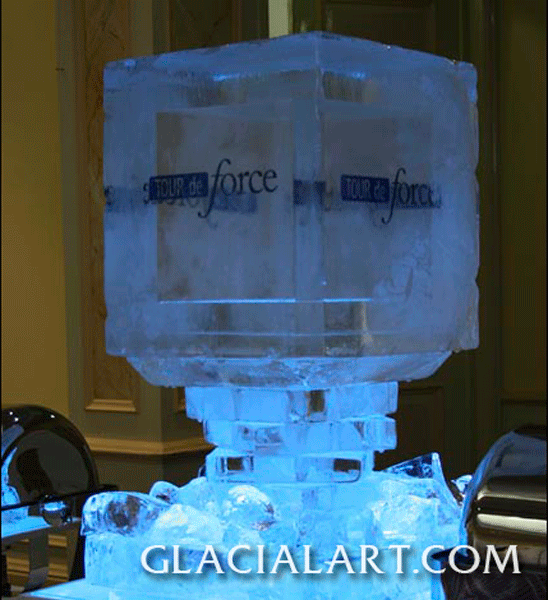 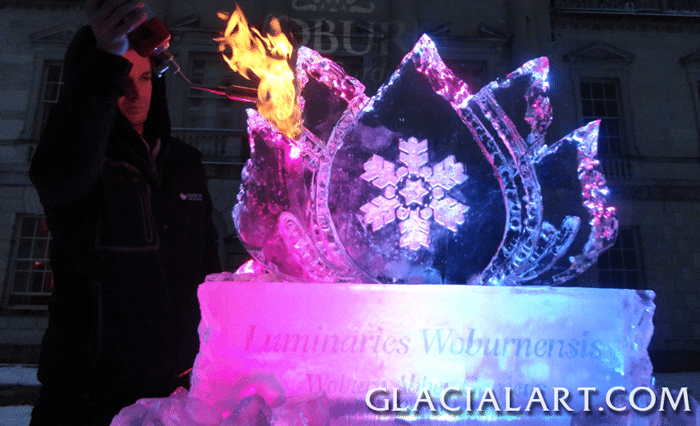 We produce exceptional ice sculptures for corporate events and functions. 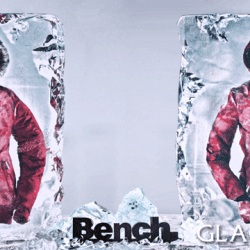 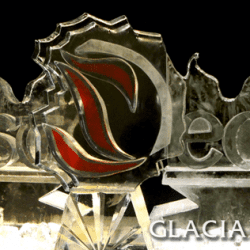 A Corporate or ice Logo in ice is excellent way to launch a product improve brand awareness, or create an impact. 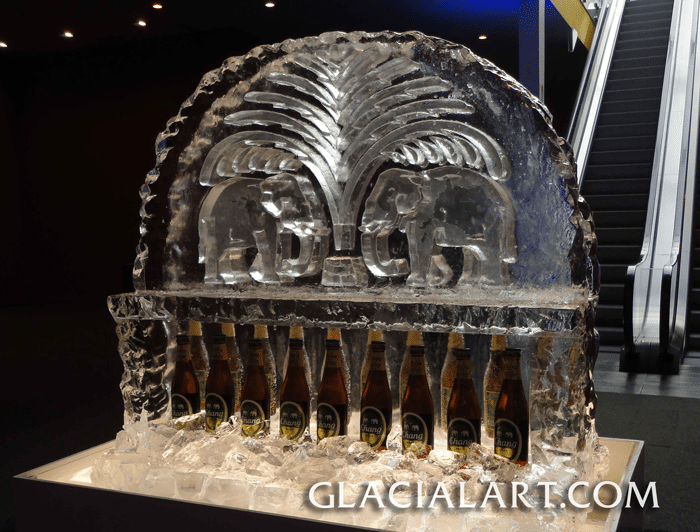 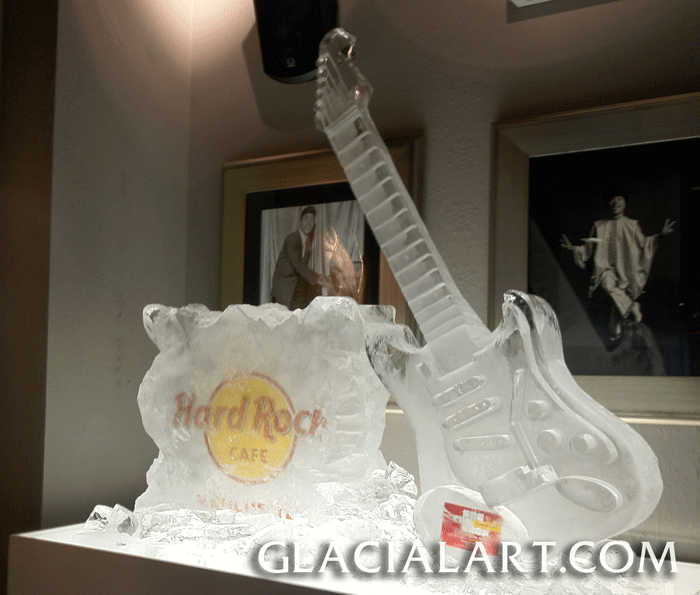 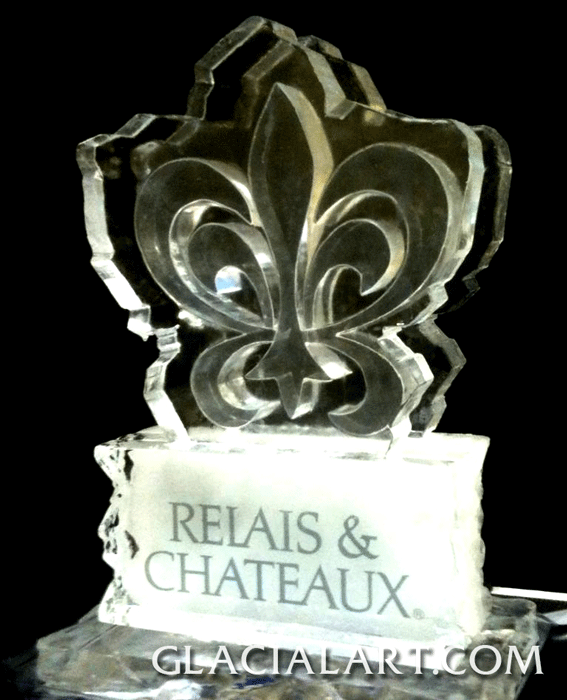 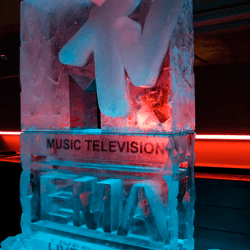 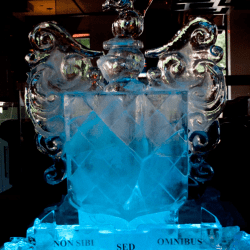 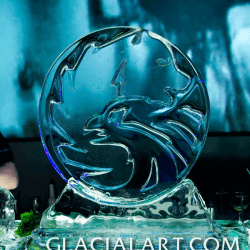 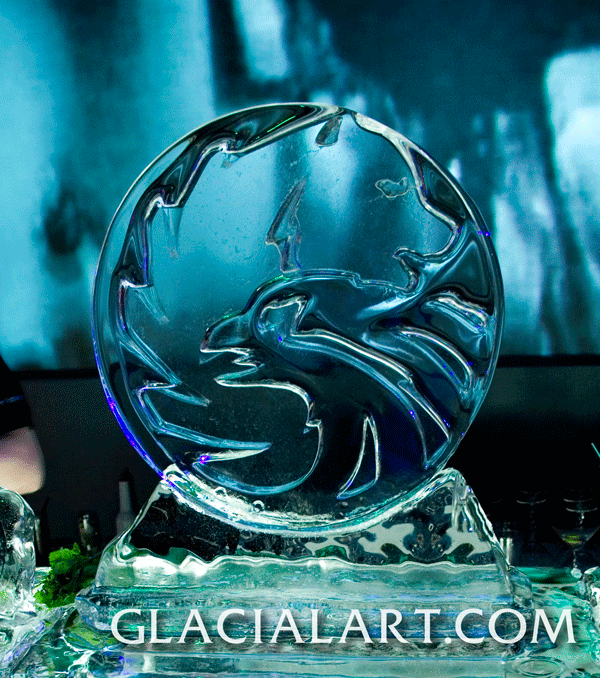 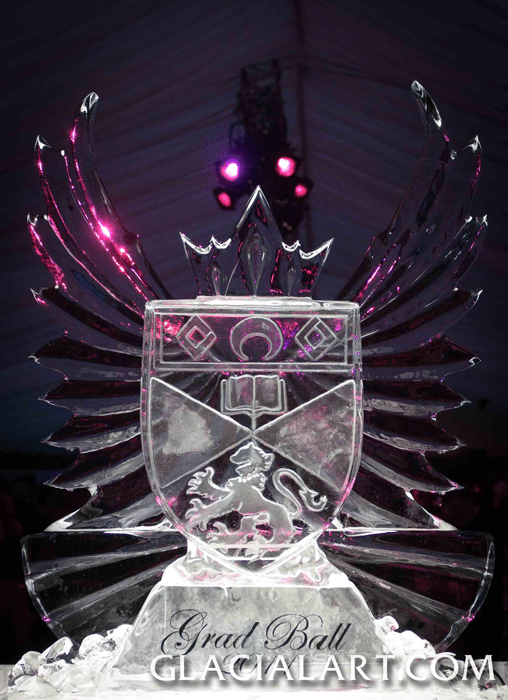 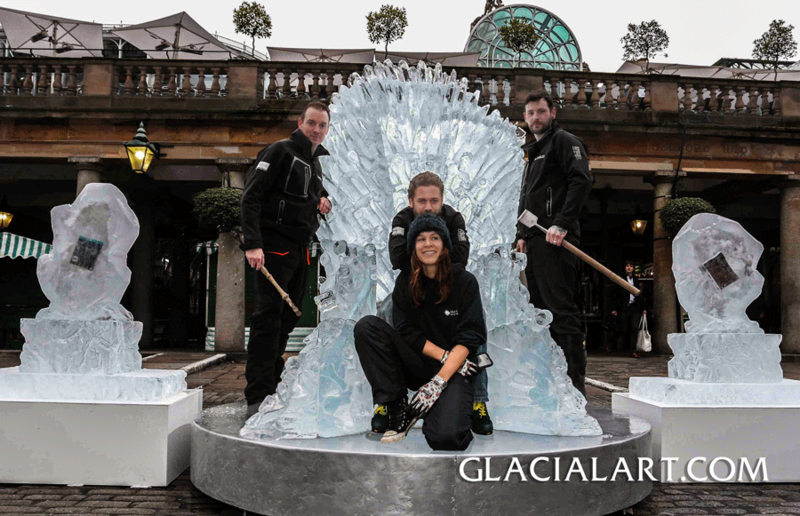 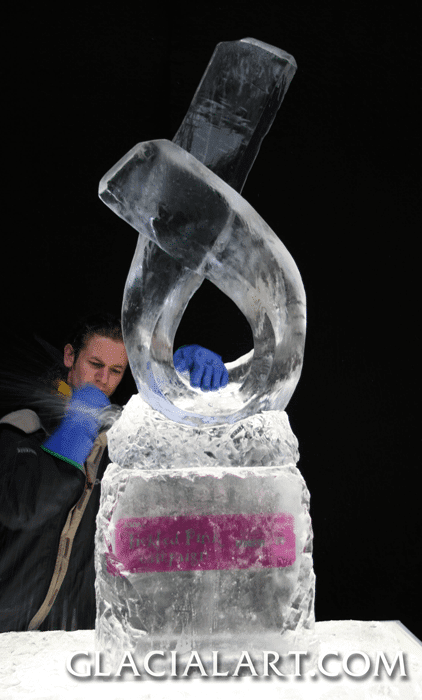 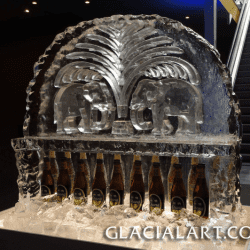 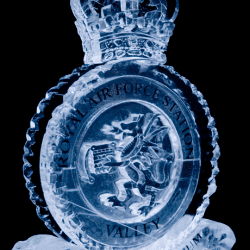 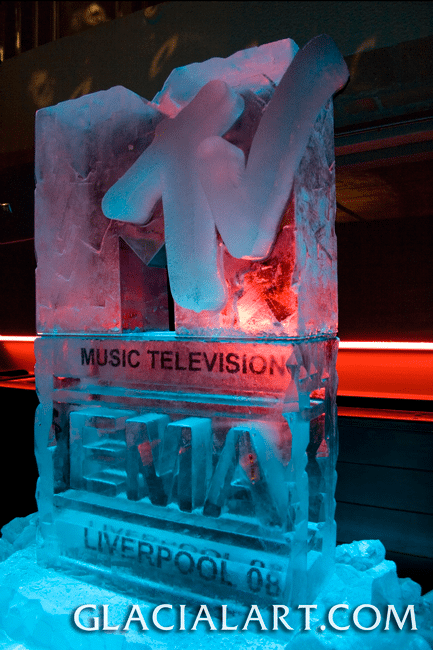 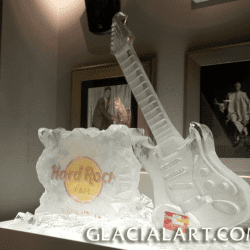 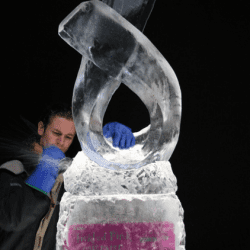 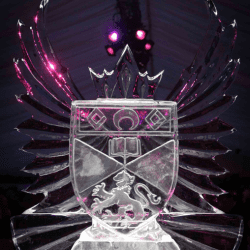 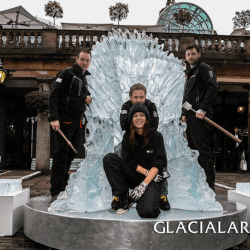 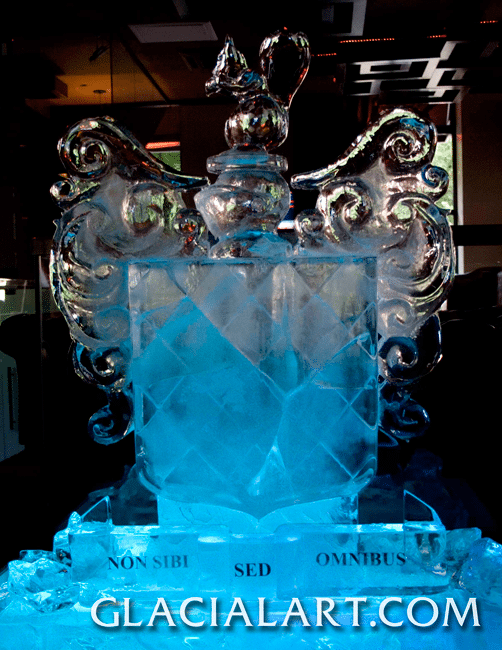 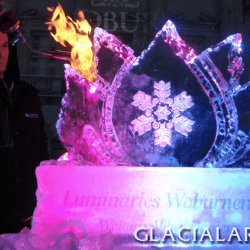 Glacial Art have created ice logo sculptures for clients including Hard Rock Café, MTV and Russian Standard. 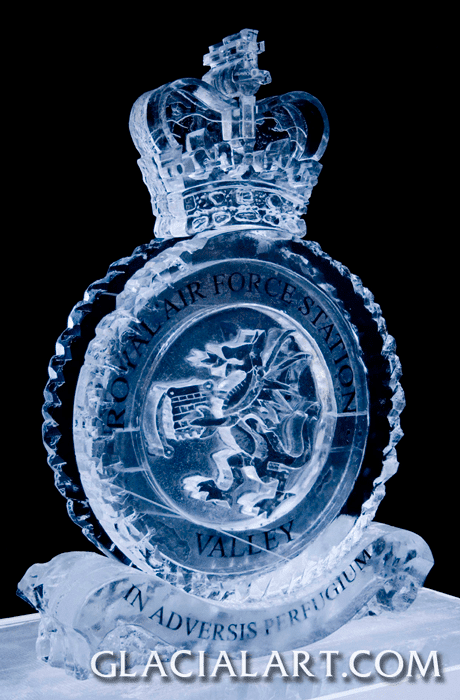 We can work with you on design briefs and offer expert advice to suit exactly what you want to achieve.